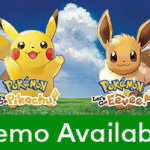 Nintendo Download: Try Pokémon Before You Buy! 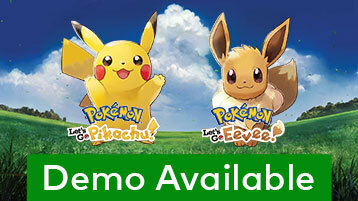 Let’s Go, Eevee! games is available now in Nintendo eShop. Rising Standard Edition is available Feb. 26. Videogame is available Feb. 26.
this action-adventure game! Full game available March 8.